How do I create an account in 1shotdomains.com? 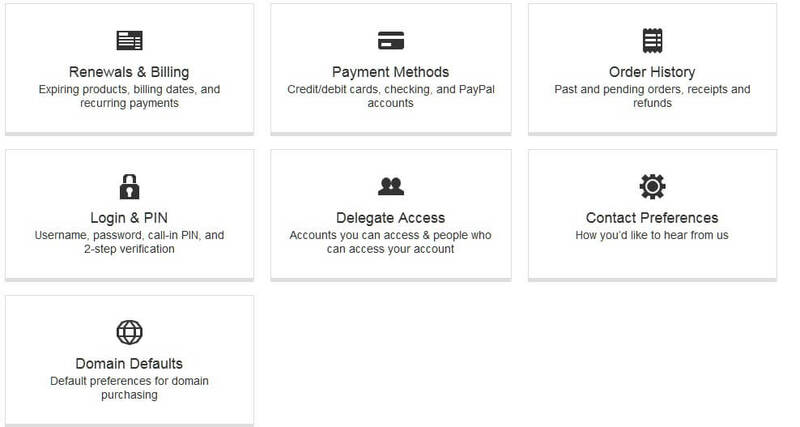 Step 2) Click on 'Create Account' near the top-left of the page. 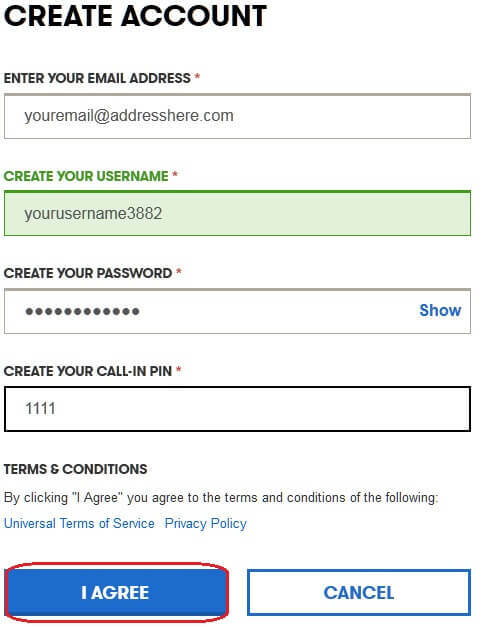 Step 3) Enter in your information for your account and click 'I AGREE' at the bottom. Step 4) If account information is acceptable then you may click on 'CREATE ACCOUNT'. Note: If account information is not acceptable, adjust the fields that need to be changed. Step 5) Account is now active! 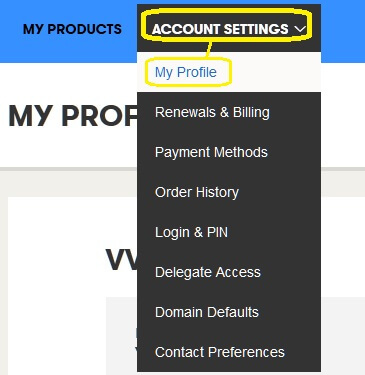 You can fill out remaining details such as billing information by clicking on 'ACCOUNT SETTINGS' and then 'My Profile'. Step 6) Click on the respective link to adjust information for that area.